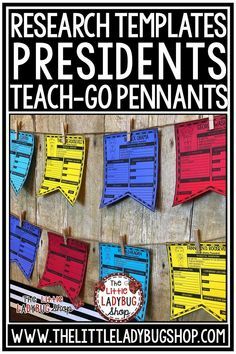 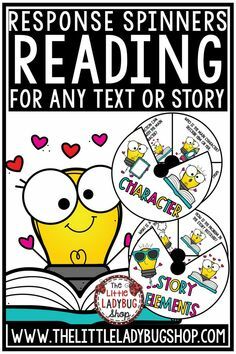 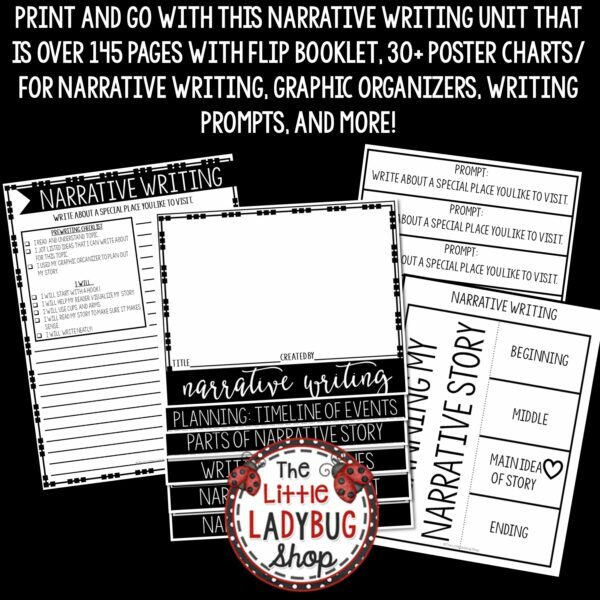 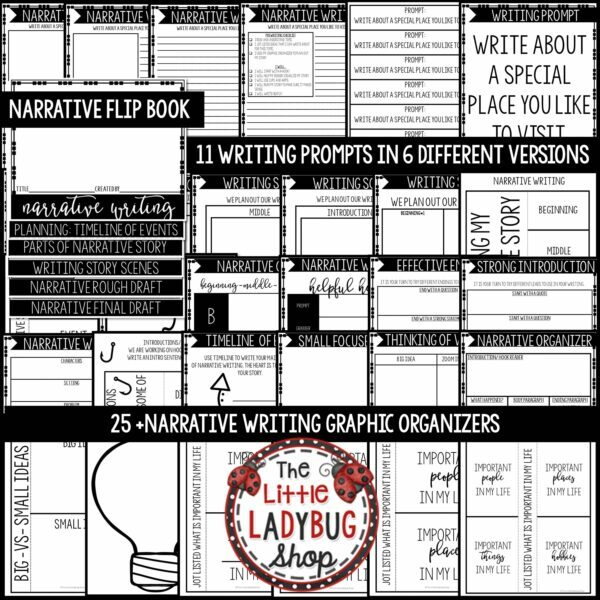 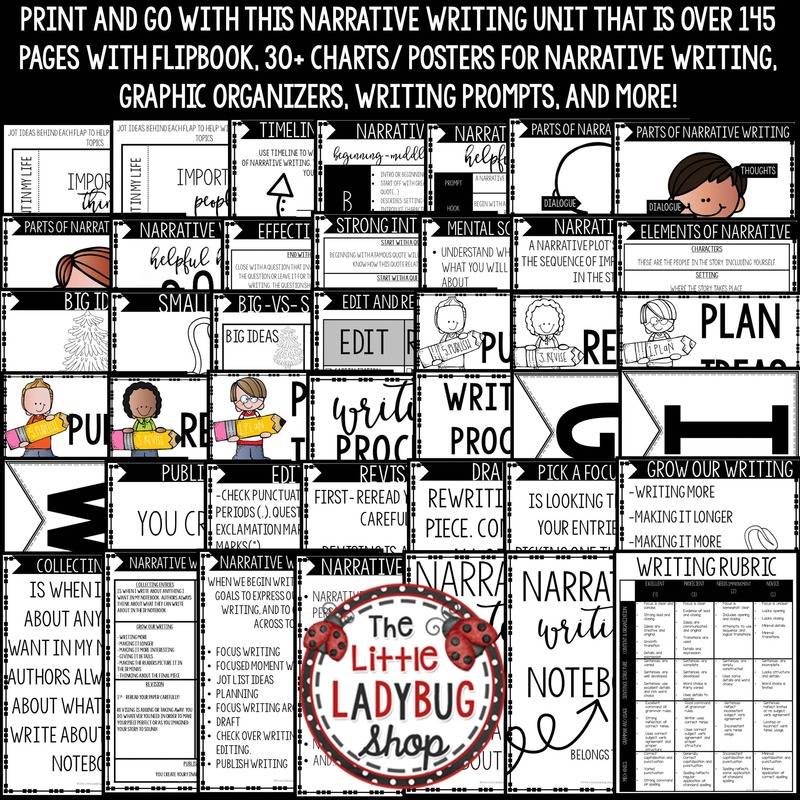 Grow your students with this Personal Narrative Writing Unit! 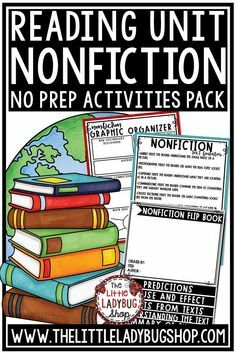 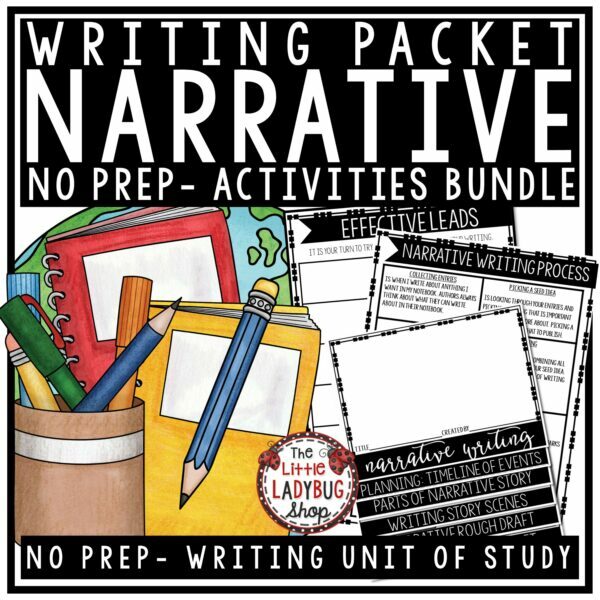 You will love this Narrative Writing Unit that is perfect for Third Grade, Fourth Grade, and More! 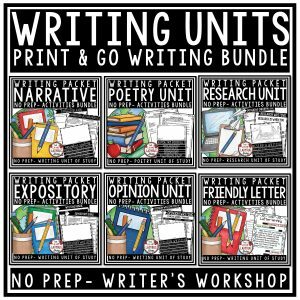 It was created to assist in teaching this writing skill. 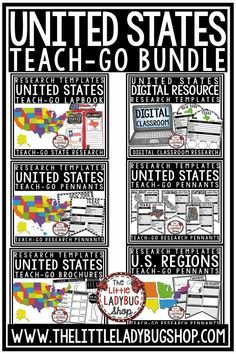 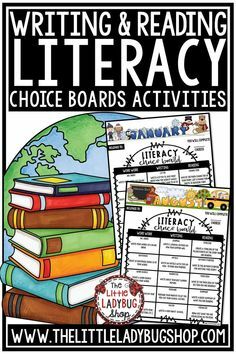 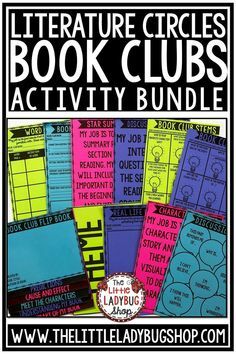 It contains components from my lessons and activities I use to teach my students. 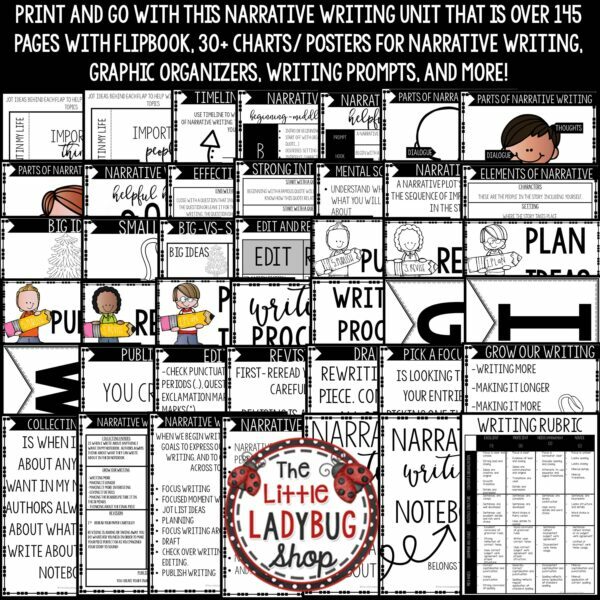 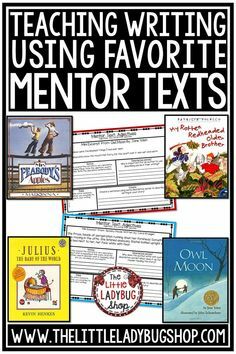 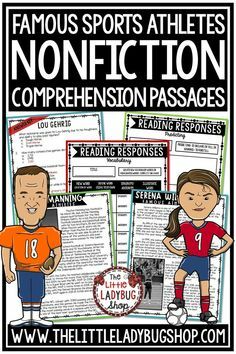 All you have to do is print and GO with this unit to assist you in teaching about Narrative Writing. 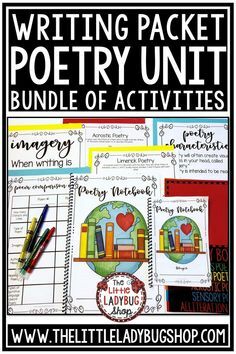 My students grew as writers with this unit, I am excited to share it with you, and any updates will be added to this set! 11 Narrative Writing prompts [6 versions for teacher to decide which to use].